Nintendo's NES and Gameboy consoles marked an era in the history of video games. 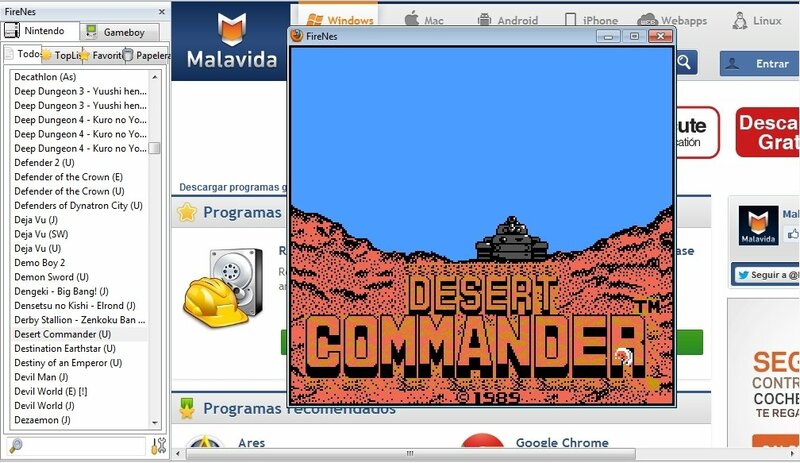 Therefore, nostalgic gamers have a reason to celebrate because thanks to FireNes for Firefox they can revive the golden days of 8-bit consoles. 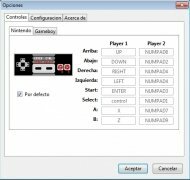 With FireNes, which works as an add-on installed on Firefox, you can enjoy the best collection of Nintendo games on the browser itself by only accessing it from the Tools menu. You will then view a very large list of games that became classics years ago. More than 2,500 NES games and 1,400 Gameboy games. 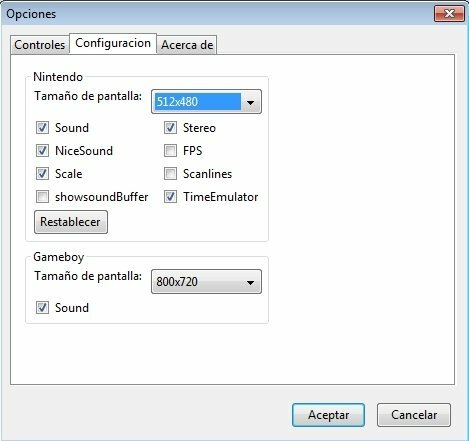 Possibility to configure controls, sound and size of the screen. Possibility to make favorites lists. The greatest advantage of FireNes is that you don't need to install any sort of emulator or download ROMs. You only need to have Java on your computer to have fun with classics such as Mario Bros, Double Dragon or Bubble Bobble once again. Download FireNes for free and enjoy playing like you used to years ago. You need to have Mozilla Firefox installed. You need to have Java updated to its latest version.